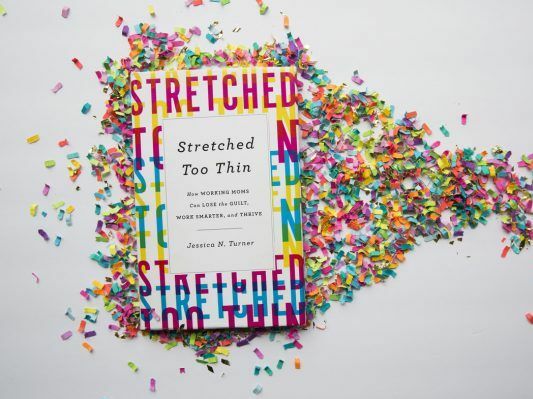 Parnassus Books welcomes Jessica N Turner as she discusses and signs Stretched Too Thin. As a working mom, you can often feel like you're living stretched too thin. You want to thrive personally and professionally, but the day-to-day responsibilities and mental load can make that feel impossible. While periods of busyness are normal, if life feels overwhelming it's time for a reset. With compassion and encouragement, Jessica N. Turner shows you how to: work and parent guilt-free set achievable goals discover more flexibility establish clear work boundaries develop home management solutions become more efficient and less stressed prioritize self-care invest in your marriage cultivate deeper friendships Want to embrace your many roles and learn solutions that really work? Let Stretched Too Thin empower you to make changes and live with contentment. Jessica N. Turner is leading the kinds of important conversations that mothers want and need to have. The best-selling author, veteran lifestyle blogger of The Mom Creative blog, marketing executive for Vanderbilt Health, in-demand speaker, and mother of three has built an enormous online community, drawn to her from-the-trenches advice and reflections on working motherhood, intentional parenting, relationships, personal development, and much more. 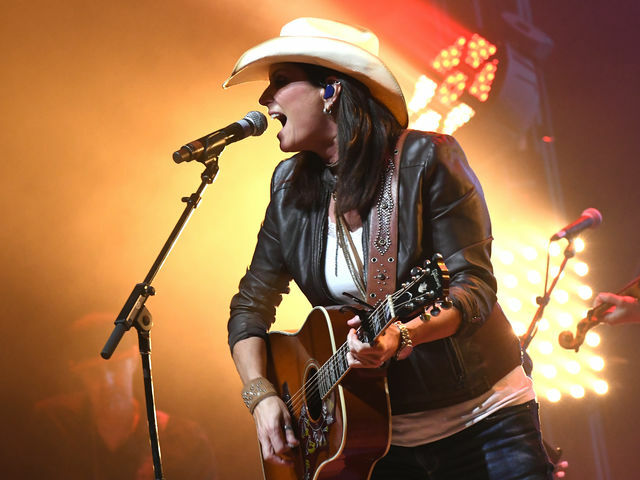 Published in 2015, her first book, The Fringe Hours: Making Time for You, drew praise for its smart blend of empathy and practicality, a combination that has become a defining characteristic of Jessica’s approach. Jessica lives in Nashville, Tennessee, with her husband Matthew, and children Elias, Adeline, and Ezra.